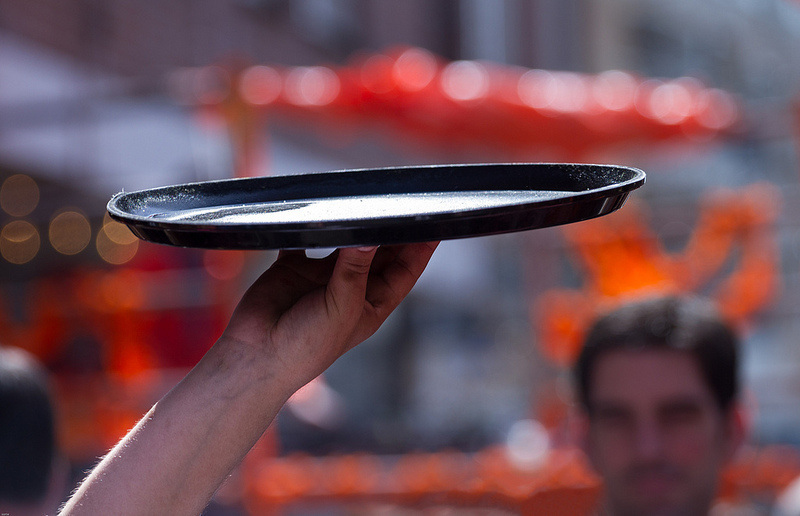 We promise fast, courteous service that goes above and beyond the call. You are more than a customer - you are a friend and neighbor. 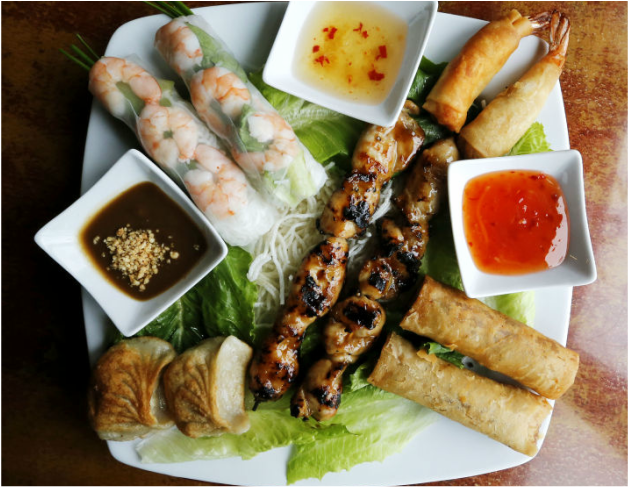 There is nothing like fresh, pure Vietnamese cuisine prepared with skill and care. We honor tradition by staying true to authentic recipes. Your dining experience should be consistent yet unique. 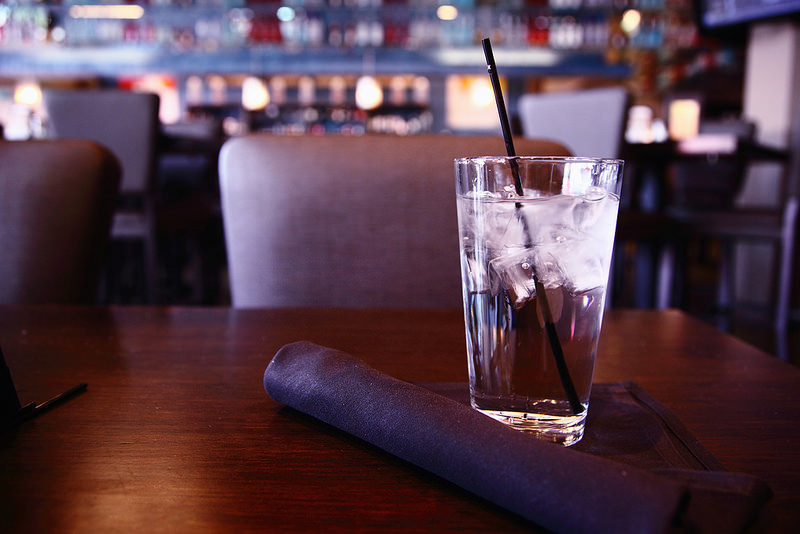 We do everything possible to ensure a clean, welcoming environment and ambience. Connect with hundreds of fellow Pho 1 Grill fans. "Like" us on Facebook! 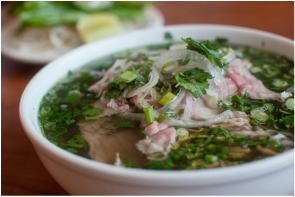 If you’re searching for friendliness with a side of pho, check out 5-month-old Pho 1 Grill. Its modern dining room and crew of friendly waiters offer customers a pleasing dining experience, not just a meal. No matter what type of day you’ve had, you’ll leave feeling a little brighter. Order dine-in or take-out. Selected wines and beers available in-house.